"Choose the form of the destroyer." Megatron: "It matters not! We are the Decepticons! Our power will tear the entire galaxy asunder! What can you possibly send big enough to-"
Megatron: "...You're an idiot, Starscream. 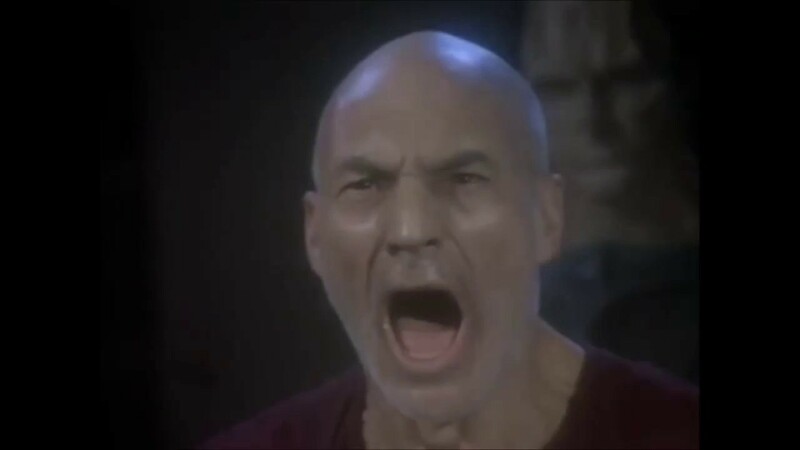 Well, we're going to die..."
Edited by SHIELD Agent 47, 21 March 2019 - 06:11 PM. Egon seems to have an anvil on his head. Solicitation for Ghosts of Cybertron Part 1, scheduled for release 19 June 2019. Sorry, but the phrase "superstar artist" has made me giggle since 2002. Huh, so going by that solicitation it sounds like Ectotron's just gonna be an ordinary Cybertronian who just happens to scan the Ecto-1, and not, like the actual Ecto-1 coming to life. Edited by Locoman, 22 March 2019 - 06:26 PM. Obviously that's a sign that he's going to show up in other Transformers media. 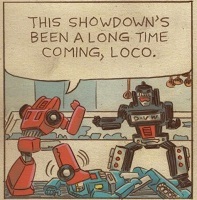 ...I'm sad that it's now too late to say he's the first murder on Cybertron. I dunno, depends on whether "brand-new Autobot" is a strictly out-of-universe descriptor referring to the character's recent creation. If he's "brand new" in the story as well, then it's possible he becomes part of Optimus's team after being somehow created on Earth from Ecto-1. Edited by Locoman, 03 April 2019 - 06:14 PM. 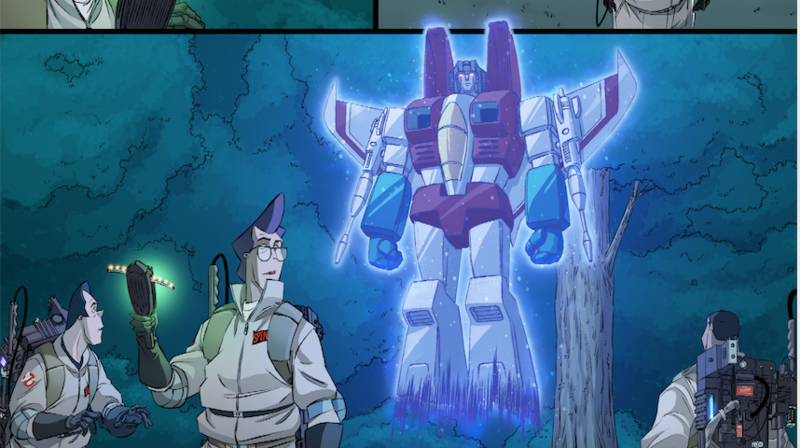 Here's some more preview pages, with what looks like a Quintesson ghost. Combined with the Quintesson carvings from that other preview, I think we're gonna learn that they were the ones who originally summoned Gozer. Edited by Locoman, 15 April 2019 - 07:24 PM. That was a lot of ideas to try and mix into things. But we hope you all have fun. That's the key goal! Edited by eburnham, 17 April 2019 - 11:18 AM. I also had ideas. Why didn't you ask me? With only 100 pages, we already had to cut things. Is this taking place after the 35th anniversary one shots? I think it's fair to say I never had any ideas for a TF/Ghostbusters crossover.